One of the most influential alto saxophonists in the early development of modern jazz, Konitz incorporated many of the harmonic ideas of Charlie Parker into his playing. But he delivered them in a markedly different fashion, with more evenness of tone and a greater length of melodic line in his phrases. 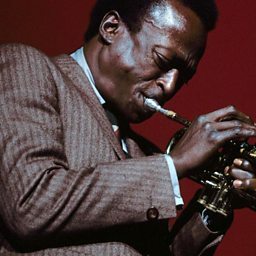 Consequently, he was an ideal partner for Miles Davis in the nine-piece band that developed the Birth of the Cool material, the two of them playing off one another, for example, on that band's version of 'Move', and he is generally regarded as one of the architects of 'cool' playing. 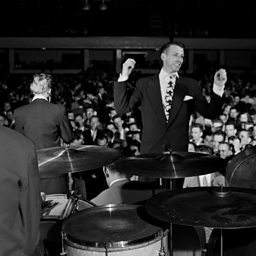 This was a style that used complex tone colours and an even, vibratoless playing method as a way of expressing emotion, in contrast to the rasps, growls and bravura displays of 'hot' jazz. 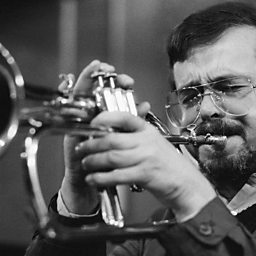 Konitz had grown up in Chicago, played in the influential Claude Thornhill band (which employed Gil Evans as its arranger, and was very important in influencing the Birth of the Cool nonet) and he worked with the influential teacher and pianist Lennie Tristano. Pieces such as 'Subconscious-Lee', which he recorded in 1949 with Tristano, are excellent examples of Konitz's early style. 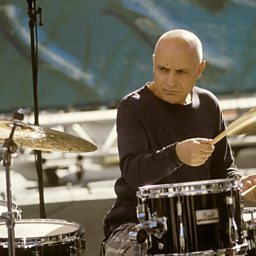 Later he experimented in free jazz with musicians such as pianist Paul Bley. 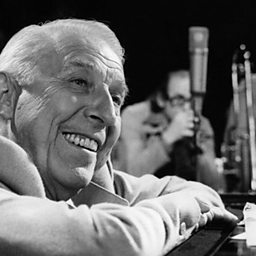 This, plus a period in Stan Kenton's band in the early 1950s, extended his range of experience and playing contexts, and he has continued to excel in all sizes of ensemble, although his most original and challenging work has been in duos, trios and quartets, particularly his regular pairing with pianist Harold Danko. 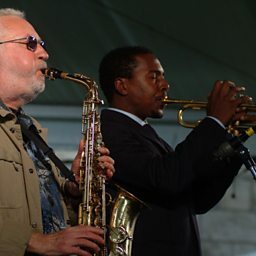 For much of the time since the mid-1960s , Konitz has lived and worked in Europe, and he has also become popular in Japan, to the extent that his appearances in the United States have taken on considerable importance owing to their relative scarcity. 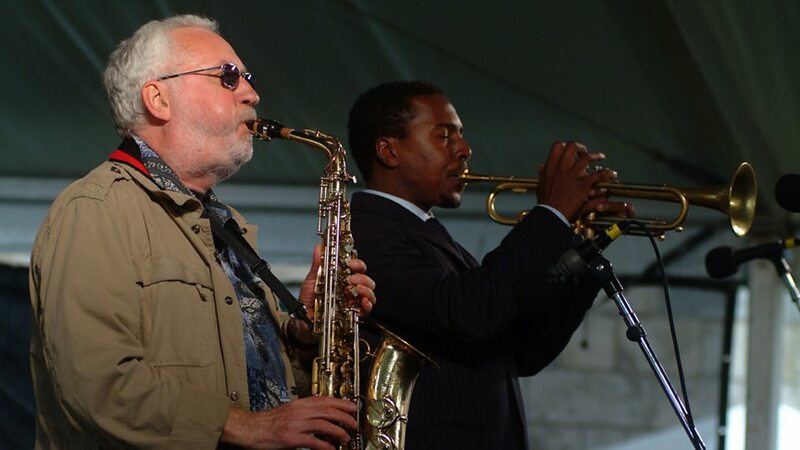 Lee Konitz (born October 13, 1927) is an American composer and alto saxophonist. He has performed successfully in a wide range of jazz styles, including bebop, cool jazz, and avant-garde jazz. Konitz's association with the cool jazz movement of the 1940s and 1950s includes participation in Miles Davis's Birth of the Cool sessions and his work with pianist Lennie Tristano. He was notable during this era as one of relatively few alto saxophonists to retain a distinctive style when Charlie Parker exerted a massive influence.